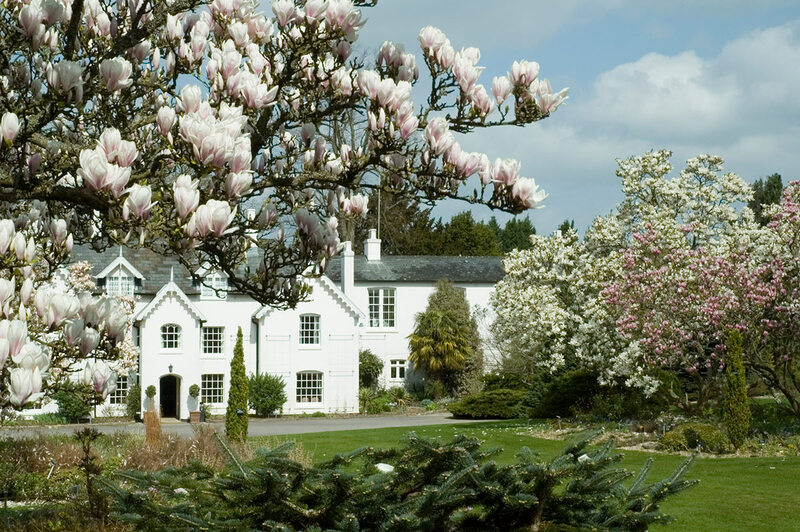 The Sir Harold Hillier Gardens have an exceptional plant collection of international significance. Situated close to Romsey in Hampshire in the South of England, it is the greatest collection of hardy woody plants in the world, growing in 180 acres of formal and informal landscapes. 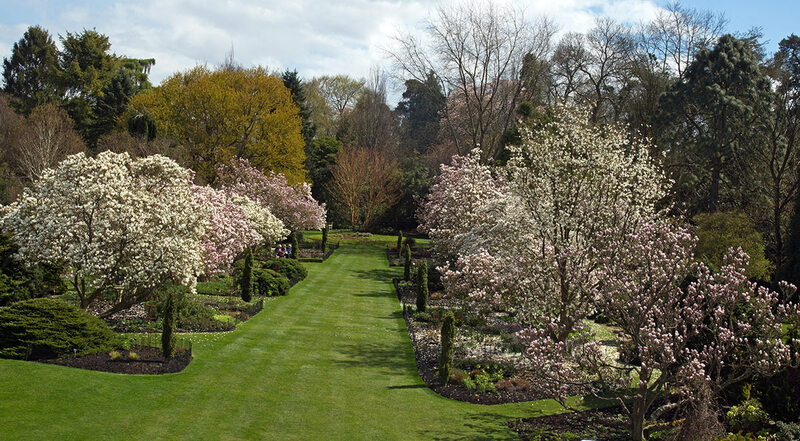 With an ever expanding collection and concentration of horticultural expertise, the Gardens are an important centre for education and conservation and are enjoyed by around 160,000 visitors a year. The Gardens offers a training programme with weekly identification tests and plant study sessions using the vast plant collection for inspiration. Regular, practical workshops will introduce the student to a full range of gardening skills. Subjects such as pruning, planting, gardens maintenance, lawn care, composting and propagation will be covered in detail. Specific plant groups and families are also highlighted in workshops. Rhododendrons, Magnoliaceae, grasses and Conifers are just a few of these. We also offer studies in particular garden types, such as winter gardening, pond maintenance and working with marginals and alpine gardening. Working as part of our team of highly experienced staff, the trainee will assist in various garden projects which may include soft landscaping, plant selection and bed design. We offer the opportunity to visit other gardens and collections during the term as well as the chance to be a part of the shows team, helping to design and construct displays at local and RHS shows. The garden is able to offer some on-site rental accommodation for trainees.